CLICK HERE to download the order form. 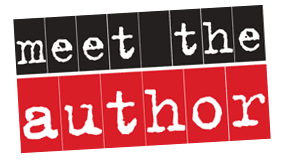 It is due Wednesday, April 17th. 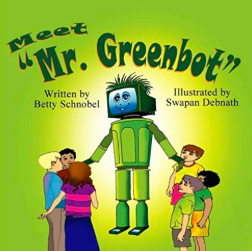 Betty Schnobel, a Roosevelt grandparent, will be sharing her new book, Meet Mr. Greenbot. It is a picture book about reducing, reusing, and recycling.